A guitarless band from Minnesota featuring songwriter, pinao player, and vocalist Davina Sowers. You may influences like Billie Holiday, New Orleans marching bands, Amy Winheouse, and blues shouters. Barrelhouse blues, vaudeville jazz: it's all here. Great album. - Green packaging. DAVINA SOWERS - voc/pno, DARREN STERUD - tromb, DAN EIKMEIER - tpt, MICHAEL CARVALE - upright bass, CONNOR McRAE - drums. 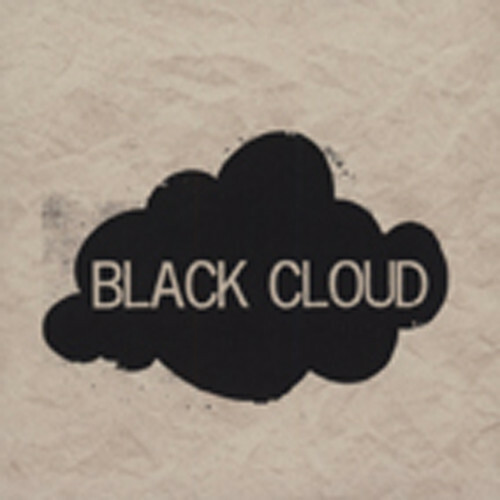 Customer evaluation for "Black Cloud"